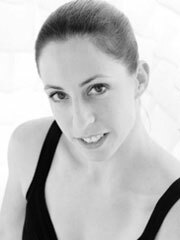 Kim Linenkohl trained at Joni Messler Studio of Dance, Pittsburgh Ballet Theatre School, Joffrey Ballet School and has danced professionally with the Staten Island Ballet, The Georgia Ballet, Paideia Dance Theatre, and Dance Canvas. She enjoys teaching at many studios in the Atlanta area and is also a mother of two children. This is Kim’s fourth time choreographing for Dancing With the Stars and she is excited to give her time to benefit Loving Arms. She took home the coveted 1st place trophy the past two years and hopes to do it again this year with her partner, Kevin Rogers. 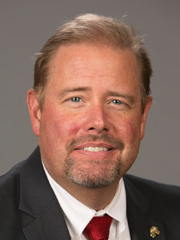 Kevin Rogers is the Vice President and North Cobb District Manager of Wells Fargo Bank. He serves as the President of the Board for SafePath Children's Advocacy Center. Kevin is an Alumni of Leadership Cobb 2015. Kevin's Wells Fargo team volunteered him to dance for DWTS and he graciously accepted despite little dance experience. He chose to dance and support Loving Arms Cancer Outreach because he knows the struggles a family faces during their cancer treatment. Kevin's wife is a breast cancer SURVIVOR.